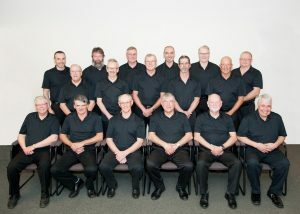 Men of the Harvest is a gospel singing group that enjoys sharing the male voice in 4 part harmony.Formed in January,2014 under the direction of Bonnie LaFrance,the group has performed for fundraisers at Island Churches and Halls across PEI, over 90 performances during the past 5 years. 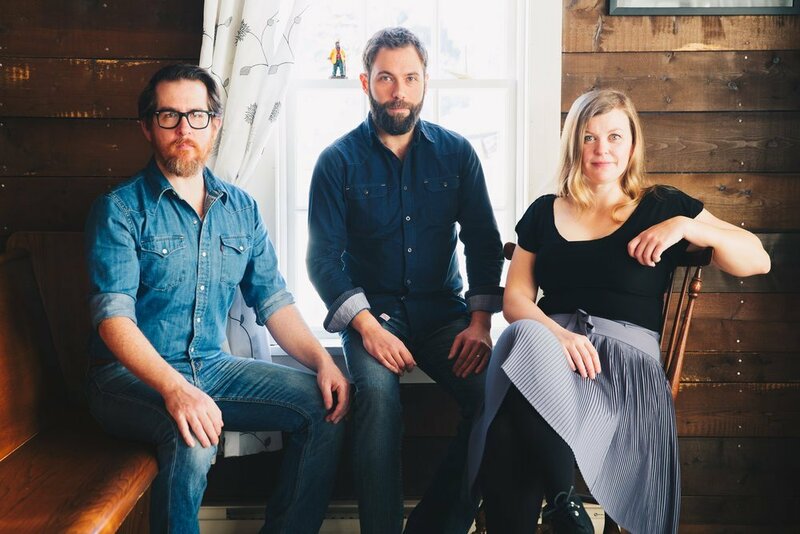 Members are from various communities across PEI…..from West Prince to the Charlottetown area.The group has produced two CD’s with the proceeds from sales being donated to various island charities. Bonnie LaFrance retired in Dec 2018, the group continues under the direction of Garth Mackey a Kensington native. 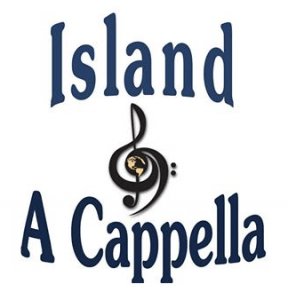 Based in Charlottetown, Prince Edward Island, and under the direction of Carolyn Prime, Island A Cappella is the Island’s only all women’s chorus specializing in singing four-part a cappella harmony in the barbershop style. We are proud members of Harmony, Inc., an international, non-profit organization created to empower women through education, friendship and – of course – a cappella singing! 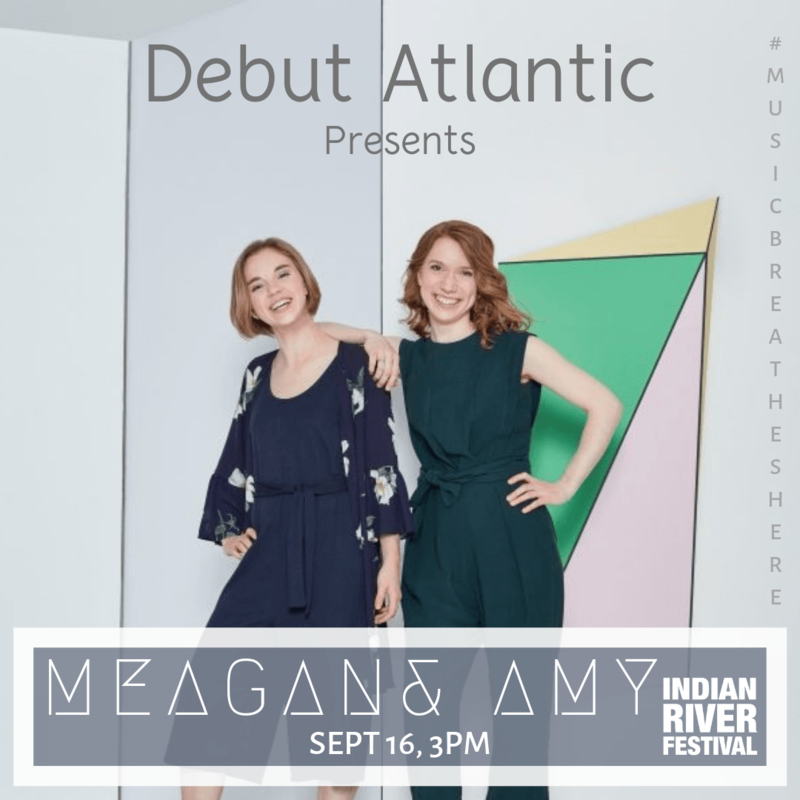 Originally the Abegweit Chimes, we rebranded to Island A Cappella in 2013 as a cappella singing began to explode in popularity around the world – and we’ve been growing ever since! Whether it’s standards from musical theatre, jazz or big band eras or new arrangements of contemporary music, we love singing the close-knit harmonies of barbershop – not to mention the ability to really bring a song to life by performing without having our printed sheet music in our hands. Our chorus is a diverse and multi-generational group of fun-loving, energetic women and we’re always looking for new members to join us on the risers. We LOVE to sing and perform, whether it’s at festivals and events across the Island, at local manors or churches, or just at our weekly rehearsals. And yes, we sing competitively too, as a part of our membership in Harmony, Inc.
At the end of 2013, Rose Cousins reached a limit she didn’t know existed. Fearing burnout after years of constant touring, she made a deliberate decision, barring a select few shows, to stop touring and focus on other creative avenues. 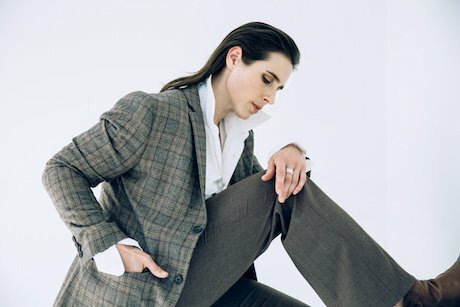 Her goal was to connect with artists, writers, and producers to make songs in new ways, new sounds with new people, not knowing where they would go and not needing to. Her catalogue and perspective expanded, and in that time her new album, Natural Conclusion, was conceived. A long time film photographer, she spent time shooting, developing film, and printing photos using the dark room at the NS School of Art and Design. She also held a deep desire to develop skills in co-writing, so she began in Nashville the fall of 2014. 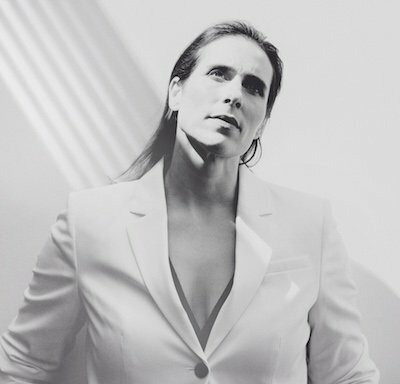 From then, and throughout the following year, she traveled to Los Angeles, Nashville, Toronto, Ireland, and Boston where her focused creative time yielded dozens of songs, photographs, relationships, and a much needed change of pace. The Sonatas for Violin and Harpsichord of J.S. Bach have been called “miracles of music”. Presented in partnership with Island Stone Pub – Kensington Station; Music Newfoundland and Labrador. 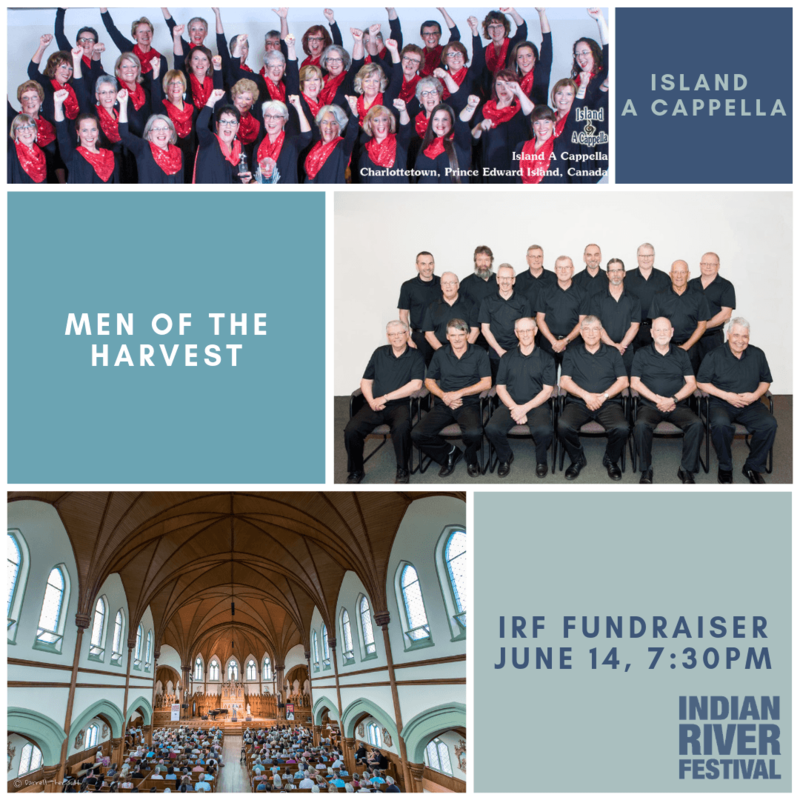 The Indian River Festival Chorus is produced in partnership with Sirens Choral Association Inc. 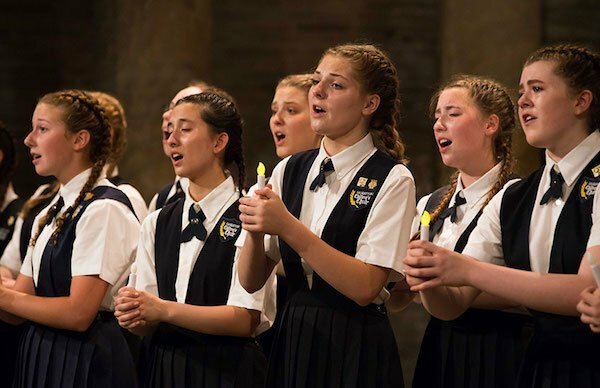 The Saskatoon Children’s Choir has developed an international reputation for artistic excellence, creative performances and for their commitment to humanitarian initiatives. They hold the conviction that music crosses all cultures and borders, and that all young people can be a voice for peace, equality and global understanding. Recording credits include four compact discs, a DVD, and performances on national and international radio and television broadcasts. They are accompanied by the SCC principal accompanist, Michelle Aalders. “It’s All Greek To Me…” Peter Tiefenbach’s comic, mini-opera, based on the Greek tragedy “The House of Atreus”, performed by the Saskatoon Children’s Choir. 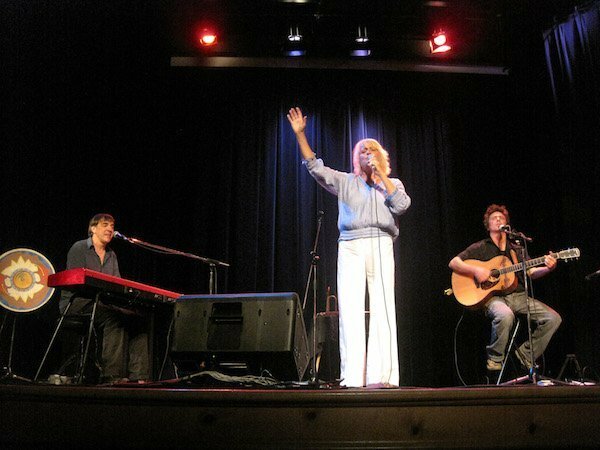 Joining the hijinks are PEI singing sensation, Tracy Cantin, with Peter Tiefenbach and Robert Kortgaard at the piano. Praised for her “full, gleaming sound” (Chicago Tribune), PEI’s own soprano Tracy Cantin “has it all – agility, power and dazzling coloratura” (Chicago Sun-Times), not to mention “vocal and physical allure, with interpretive intelligence and stage presence to boot” (Chicago Tribune). A recent graduate of the prestigious Ryan Opera Center at Lyric Opera of Chicago, Cantin won magnificent critical acclaim at Lyric as Berta/Il barbiere di Siviglia, has appeared with the company in Elektra, Rigoletto, Parsifal, and most recently in the title role of Donizetti’s demanding Anna Bolena, in which she replaced ailing super-star soprano Sondra Radvanovsky. 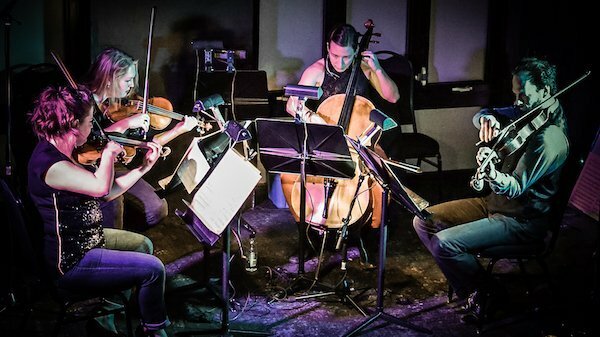 The Ironwood Quartet is made up of four dynamic and passionate Canadian musicians: Jessica Linnebach and Carissa Klopoushak (violins), David Marks (viola), and Julia MacLaine (cello), a quartet of curious musicians whose home base is Canada’s National Arts Centre. 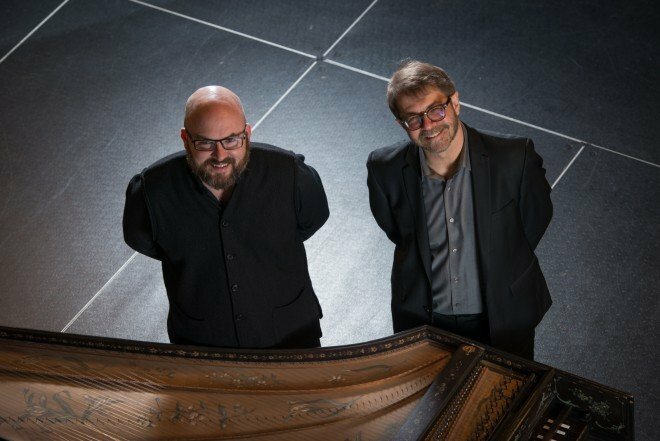 Ironwood has become one of Canada’s premiere chamber music ensembles. 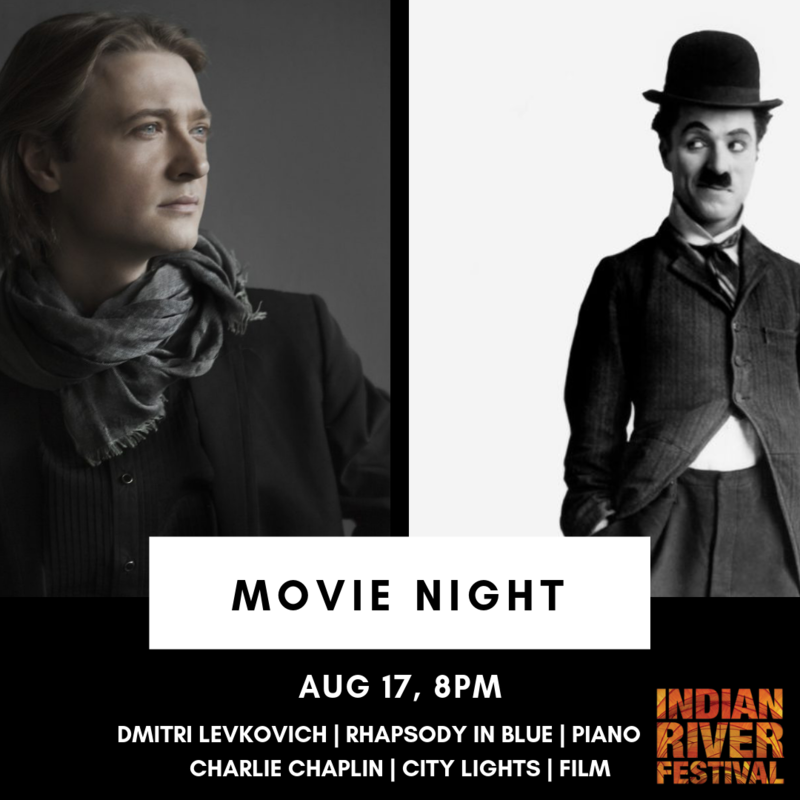 Originally from Edmonton, Saskatoon, Vancouver, and PEI and with musical interests ranging from Beethoven and Ravel to Phillip Glass, Ukrainian and American folk music, Tango and Radiohead, their programming reflects a belief in the power of great music to unite. 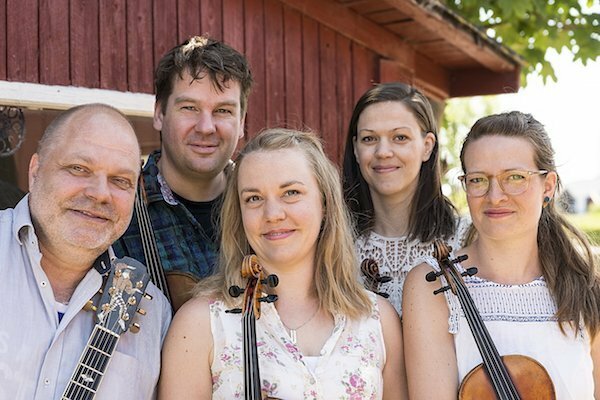 Scandinavian String Alliance (SSA) is a touring project created by two Scandinavian bands, trio Fru Skagerrak and duo Kristian Bugge & Morten Alfred Høirup, who are playing and singing traditional as well as newly composed music and songs from Denmark, Sweden, and Norway. 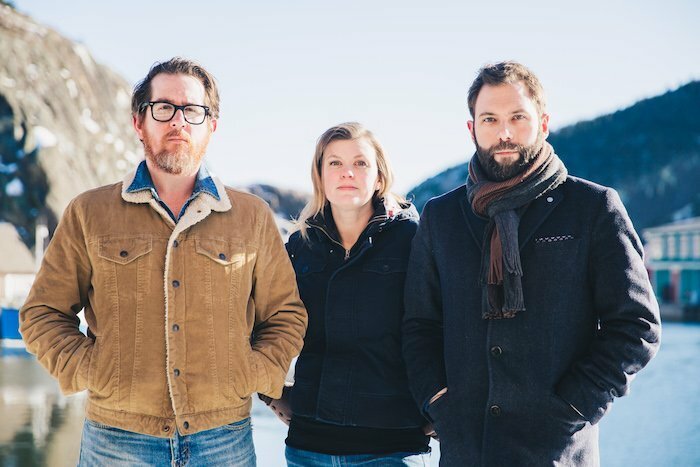 The project features the Pan-Scandinavian violin trio Fru Skagerrak and the Danish violin and guitar duo Kristian Bugge & Morten Alfred Høirup, and their very individual ways of presenting the music of their homelands. 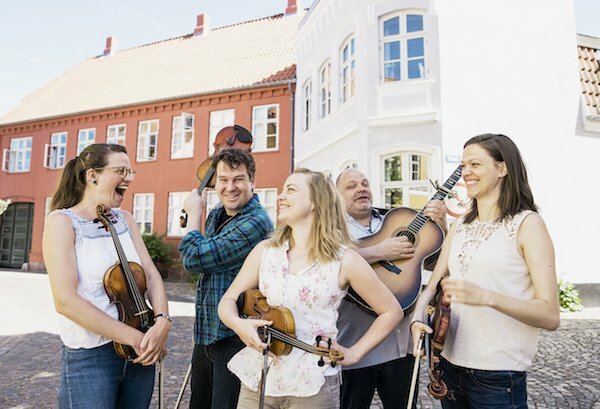 But the two acts also join forces as a part of their show of old Scandinavian joking songs and beautiful love songs, combined with some great traditional dance music and catchy new tunes – all arranged for strings, flutes, and voices. Lina Boudreau is a native of Memramcook, a picturesque little French-speaking village in New Brunswick, considered the cradle of the New Acadie. 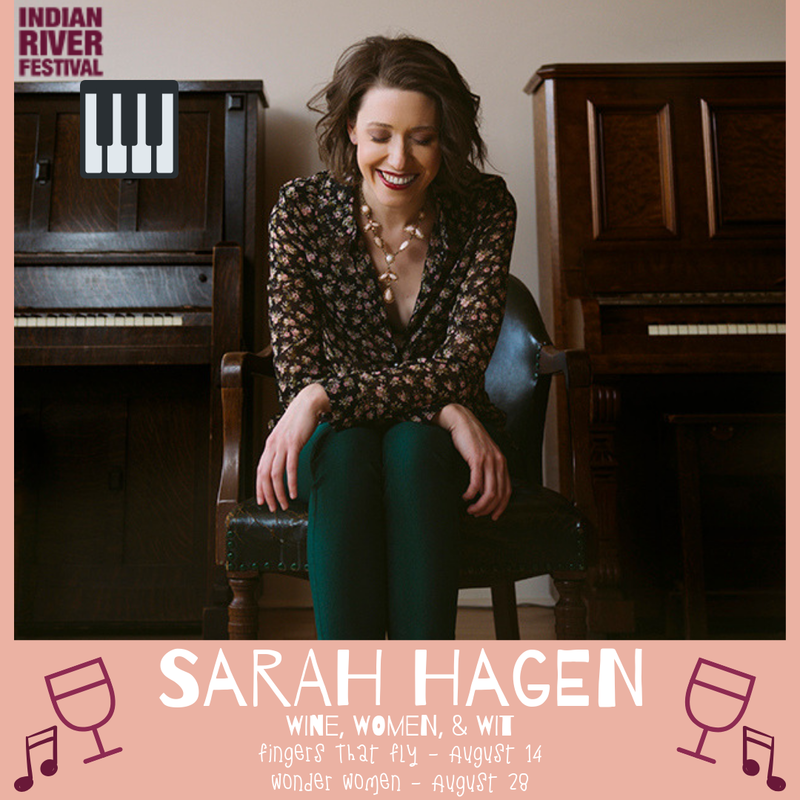 Her varied professional experiences have formed her into a versatile singer who can suit her voice to smoky blues or diabolical rhythms. 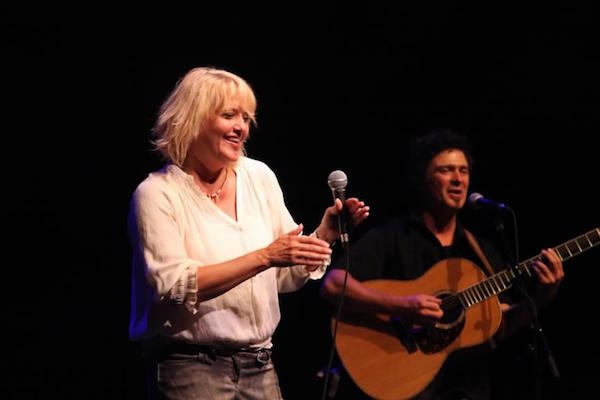 Thanks to her rich and varied repertoire, she can create and present a performance that matches any audience, whether made up of fans of jazz, blues, pop or the grand standards. She has undeniable charisma and a natural ease on stage, always singing straight from the heart. 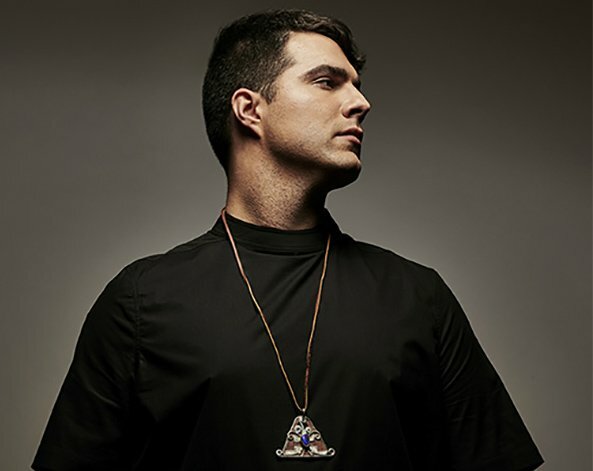 JUNO Award recipient and winner of the 2018 prestigious Polaris Music Prize, this Tobique First Nation classically-trained tenor, musicologist, activist, and performer’s art is rooted in his Wolastoq heritage, where tradition and cutting edge modernity ignite.